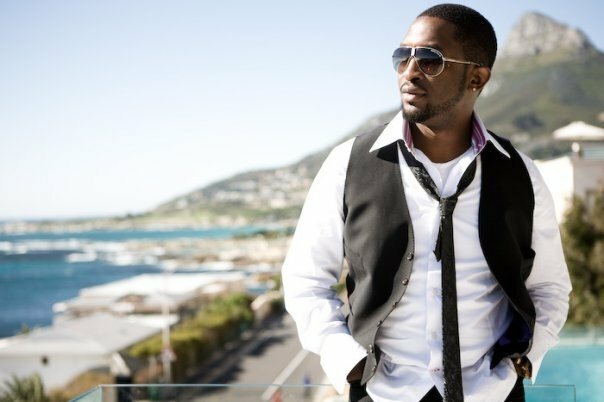 On ‘The way you are’, Darey advises the ladies to love who they are because “You’re a born star!” he says. With fun ad libs and a refrain that sticks from your first listen, the song’s message is simple: what matters most is who you are – not the fancy clothes you wear, kind of car your drive, or what people say. So why not learn to embrace who you are?